Everything is made to order, specifically for you! The Optical Center is Grand Junction, CO’s trusted destination for contacts, glasses and more! We provide thousands of frames, sunglasses and safety glasses, backed by a full scope of optometrist services to ensure you leave seeing clearer than ever before. Make an appointment with us today to schedule an eye exam or to get fitted with new frames! If you’re living with nearsightedness, farsightedness or astigmatism, having the right glasses or contacts in Grand Junction, CO is critically important. At The Optical Center, we know this better than anyone, which is why we take pride in bringing our customers the widest selection of prescription vision products, backed by the testing and examinations to ensure they’re ideal. 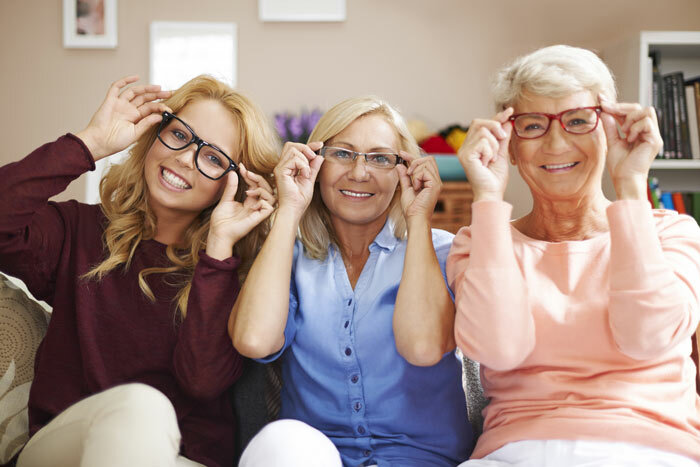 Customers throughout the area come to us for vision testing, eye health exams, contact exams and prescription eyeglasses in Grand Junction, CO, among a wide range of other services and products. Our goal is for you to leave our offices with crystal clear vision and a positive new outlook on life! At The Optical Center, we take the time to make sure each one of our customers is getting individualized attention. We’re willing to go the extra mile when it comes to assessing your vision and we use your personalized prescription results to tailor all of our vision products around you. We’ll help you find a beautiful designer pair of frames to go with your new lenses, as well as specialty contacts for people with difficult eye conditions.  We even offer prescription sunglasses to keep all forms of UV light from deteriorating your eyesight. We invite you to stop in today and learn more about a wide breadth of testing and exams we offer, in addition to our unbeatable selection of vision care and corrections products! We have an extensive selection of more than 3,000 frames to choose from!  Our business is locally-owned and operated, and has been for more than 30 years. We accept a full range of insurances and payments, including CareCredit.  We carry a huge selection of eyewear products, including designer frames, name-brand sunglasses and safety glasses. Need repairs for your eyeglasses?  We offer a full range of repair service for any and all brands of frames. If you’re due for an eye exam or find yourself in need of a new pair of prescription frames, make The Optical Center your destination for a full range of vision care services and products.